We only work with dentists who want to be number one. An outdated website design signals an outdated practice. We build professional, mobile-friendly designs to capture the attention of your website visitors and turn them into new patients. Once you have a high-converting website, we maximise organic and paid traffic to build a steady flow of visitors. 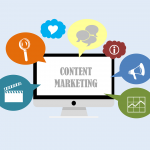 And not just any visitors, but qualified leads who are bound to convert. 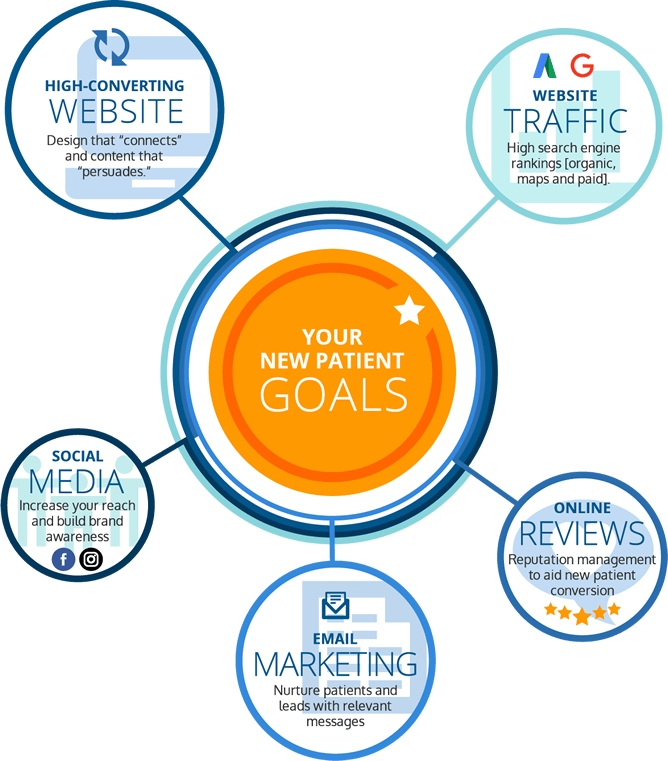 What patients say about your practice online is a critical component of generating new patients. 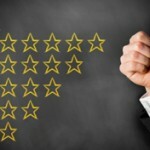 Smile Marketing’s reputation management features encourage 5-star online feedback. Your Smile Marketing website links to a powerful email engine that allows you to send email broadcasts to your patients, including newsletters, birthday emails, and targeted campaigns. Social media is an extraordinary way to build patient community. 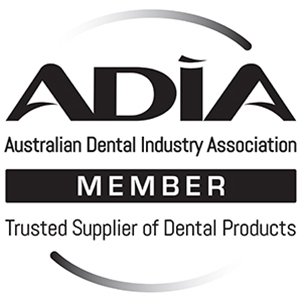 In establishing your social community, we help keep your dental practice top-of-mind throughout the year. 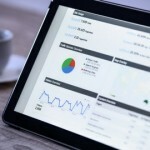 Smile Marketing’s “science of conversion” eliminates the hunches, personal preferences and unfounded conclusions by analysing the most important website metric: new patients. With over a decade of experience managing thousands of practices, we’ve discovered that the following five digital marketing factors are essential to maximise new patient results. 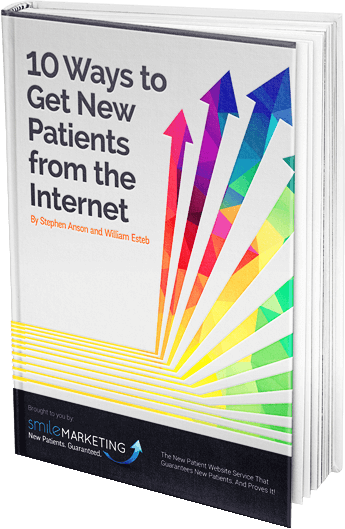 Learn 10 simple things you can do to improve your practice’s online presence and start getting more new dental patients from the Internet today. create beautiful, new patient-producing websites they can be proud of. But don’t just take our word for it. See what our clients have to say. Great Support Staff! They are super helpful with any project I need, no questions asked. As the Marketing Director of our practice, I am regularly told by colleagues how impressive our website is. Keep up the terrific work! Our office has been so pleased with everything you have done for us!! We are noticing an increase in new patients from the website! Every time I send a request for an addition to the website it is handled in a prompt professional manner. Thank you Smile Marketing! Thanks for being the kind of company that stays on top of important issues that affect websites and for welcoming feedback from clients. I always feel like my needs are being met. Your team continues to provide exceptional service and advice upon the "click" of my send/receive button! Thank-you for all you do! We have nothing but rave reviews for the process and customer service we received during the building of our website. The process was easy, we were impressed with how warm and friendly the content read; it clearly reflected Dr. Barwick's personality and the atmosphere of the practice. Everyone at Smile Marketing has been wonderful to work with and always very helpful. Highly recommend this company.